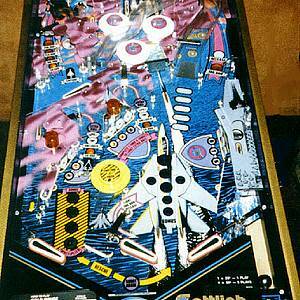 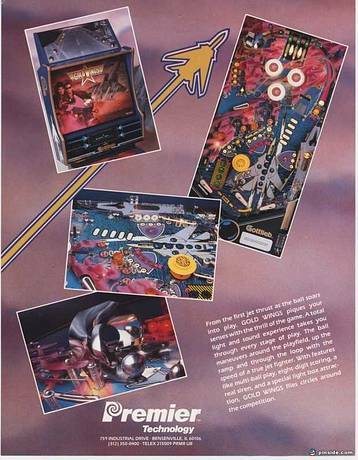 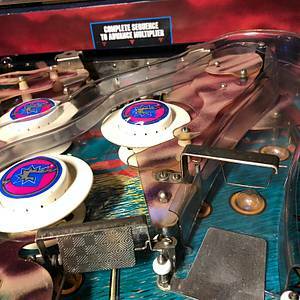 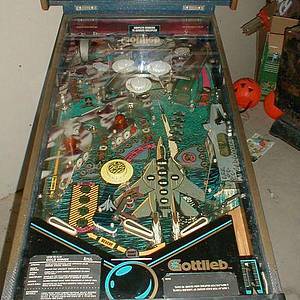 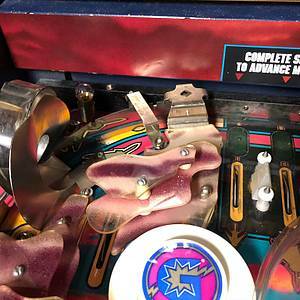 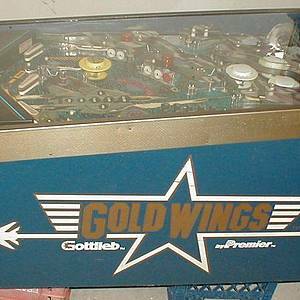 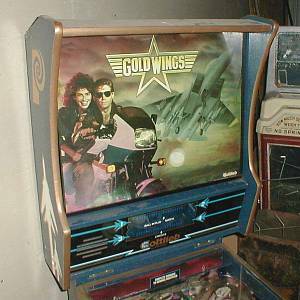 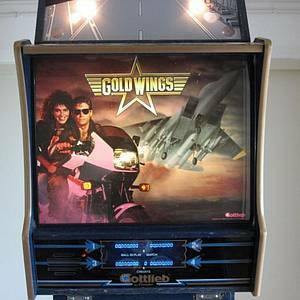 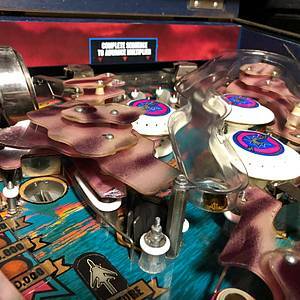 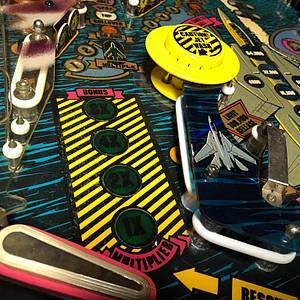 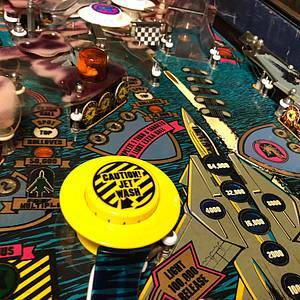 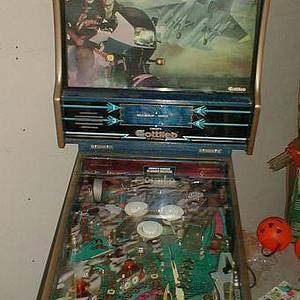 Gold Wings is a pinball machine from October 1986, manufactured by D. Gottlieb & Co. 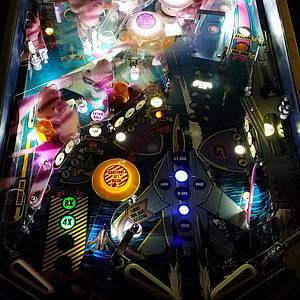 This game has received 31 approved Pinsider ratings and currently has a rating of 6.696 out of 10. 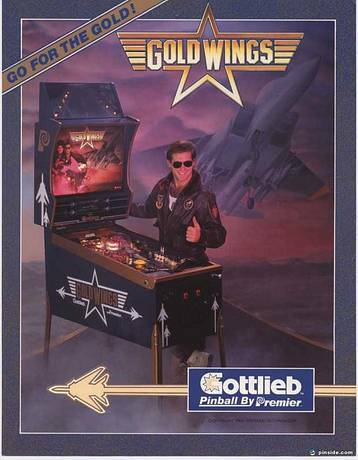 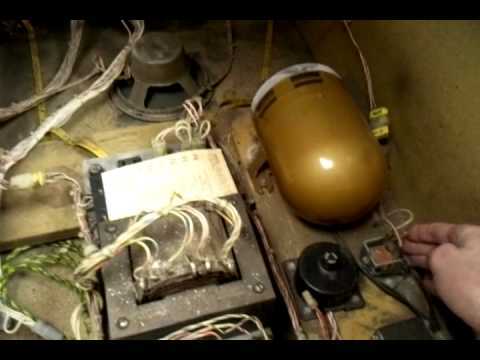 69 Pinsiders have this game in their collections.